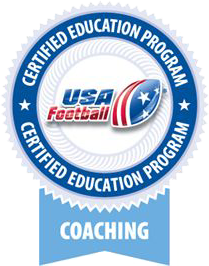 Expert coaching with over 30 years of experience. 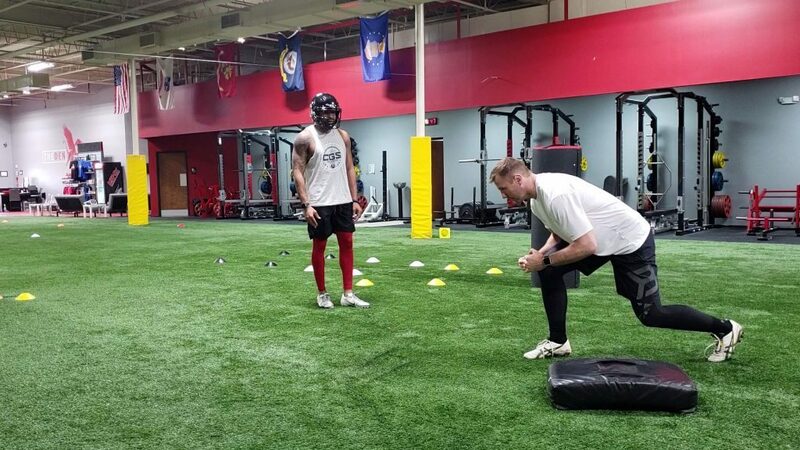 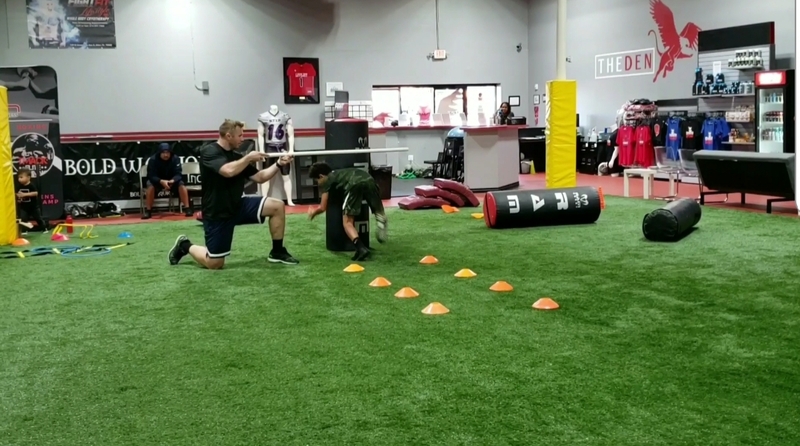 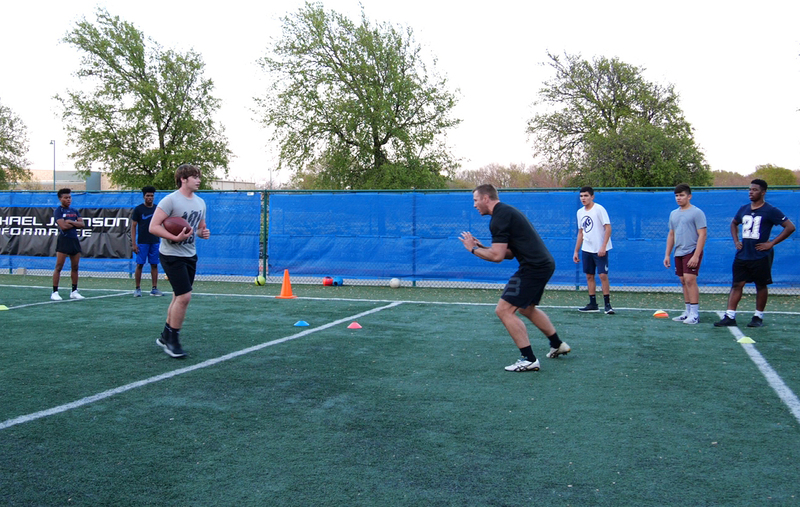 TRAIN WITH US, BECOME BETTER. 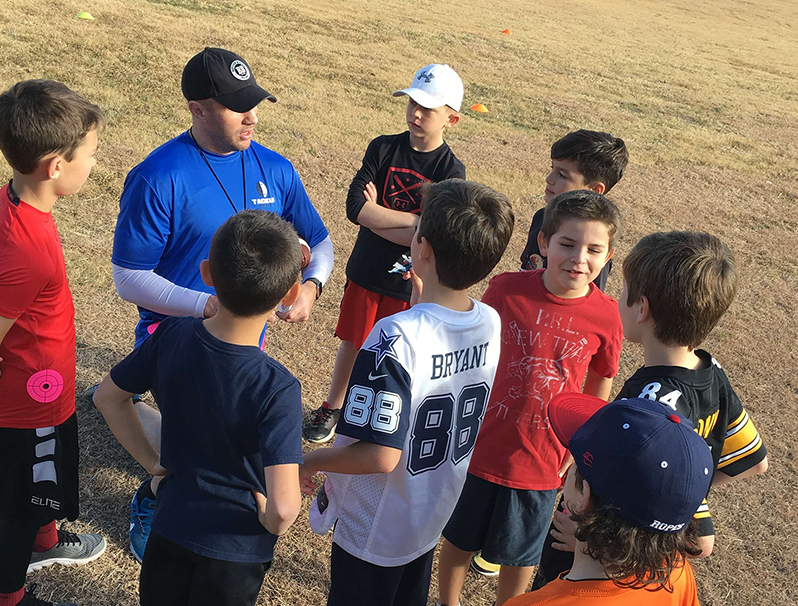 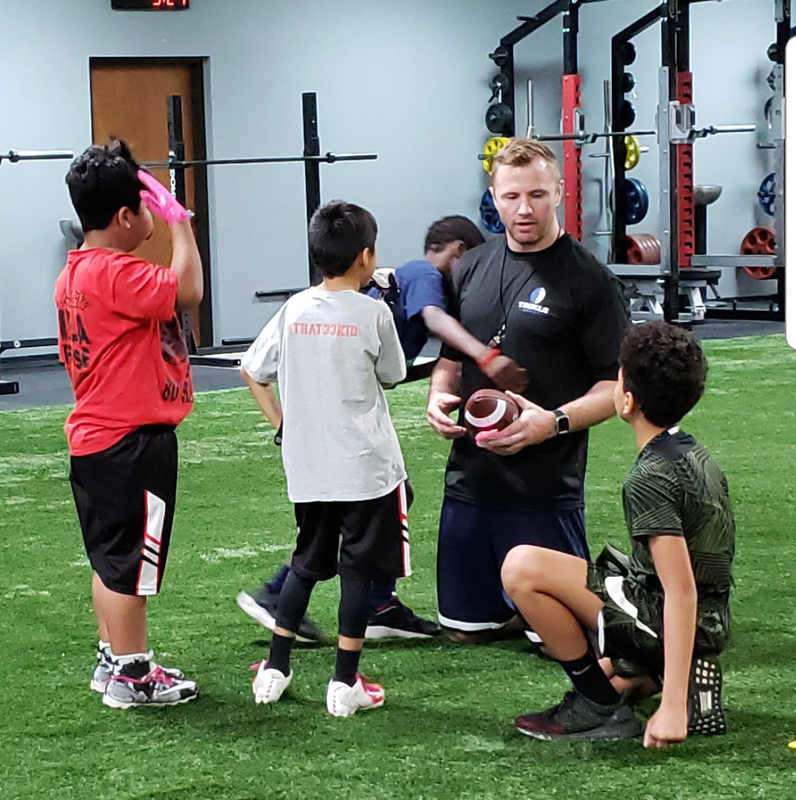 TackleSmart originated from the need to create a safer emphasis around tackling. 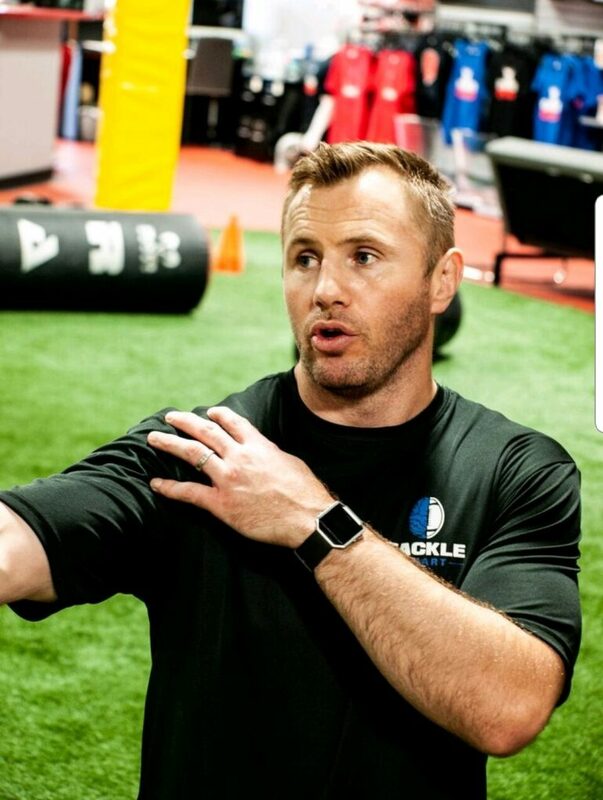 With TackleSmart however, not only address the tackle itself, but combine it with the sport’s scientific knowledge to improve athleticism needed to make up all the components of an effective tackle that will ultimately help make America’s great sport both safer and more enjoyable at all levels!